TOO MUCH AND INCORRECT SITTING MAKES YOU ILL! We sit too much - Sendentary Lifestyle. Increasing digitalisation continues to have a significant impact on one's private life and especially on professional life. Today we speak about a "sedentary lifestyle", which has unhealthy consequences. Those who do not move, changing from the chair at work to the seat of the car and at home to the TV chair are ridiculed as a "couch potatoes", and can cause their body serious and permanent damage. Looking at behaviour and job situations at work today, one notes that people sit most of the time. 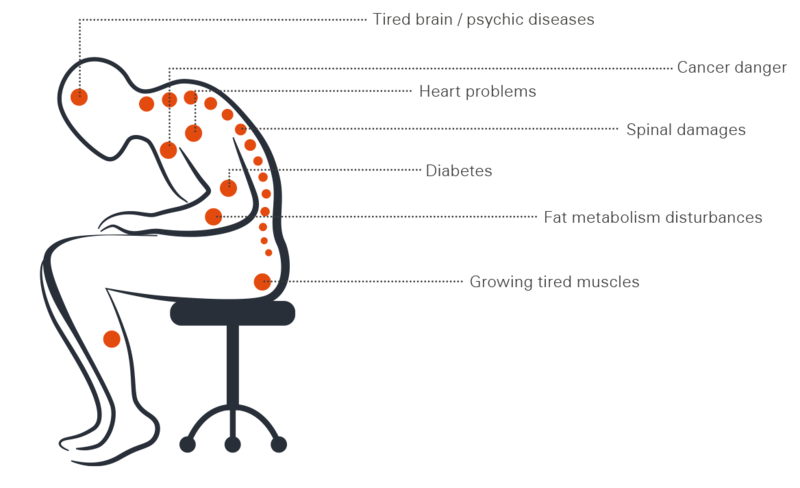 Lack of exercise as well as rigid posture are considered the main problems of modern work. And not just in the office. Movement - both in professional life and leisure - is generally lacking. According to a study by the University of Regensburg, adults spend up to 60 % each day seated. The Techniker Krankenkasse (health insurance company) has determined that 44 % of Germans sit while working. Only 45% of seated workers manage to move regularly. 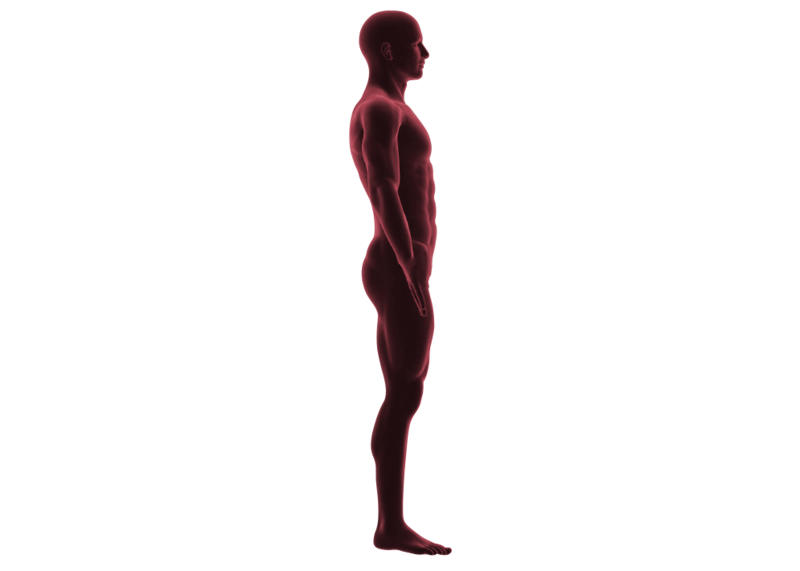 The resulting health problems affect the spine, heart, metabolism and the muscles. In addition to mental illness, the risk of cancer also increases. To counteract this, Interstuhl, in cooperation with the Fraunhofer Institute and the University of Tübingen has commissioned studies and developed various actions to make sedentary activity healthier. On Interstuhl's initiative an app was developed: Using sensor technology integrated in the seat, feedback on important physical data is gathered. Bio-feedback is the buzzword. People should be made more sensitive as to how they sit and be aware of their seating behaviour. With the development and introduction of the new App, S 4.0, Interstuhl is expanding and intensyfying its range of health promoting products and motivating the user of the S 4.0 app - contrary to the sedentary lifestyle trend - to bring more movement to everyday work. ENJOY SITTING AND STAY HEALTHY. A sensor is built into the chair and tracks the user's movements. The data it collects is then sent to a smartwatch or PC. S 4.0 compares the data with the ideal values and according to its findings, provides the user with a series of suggestions for movements, up to and including light workout activities, designed to counteract tiredness and tension. The user is kept informed as to his/her daily seating behaviour, motivated to adopt new behaviour and encouraged to move more. 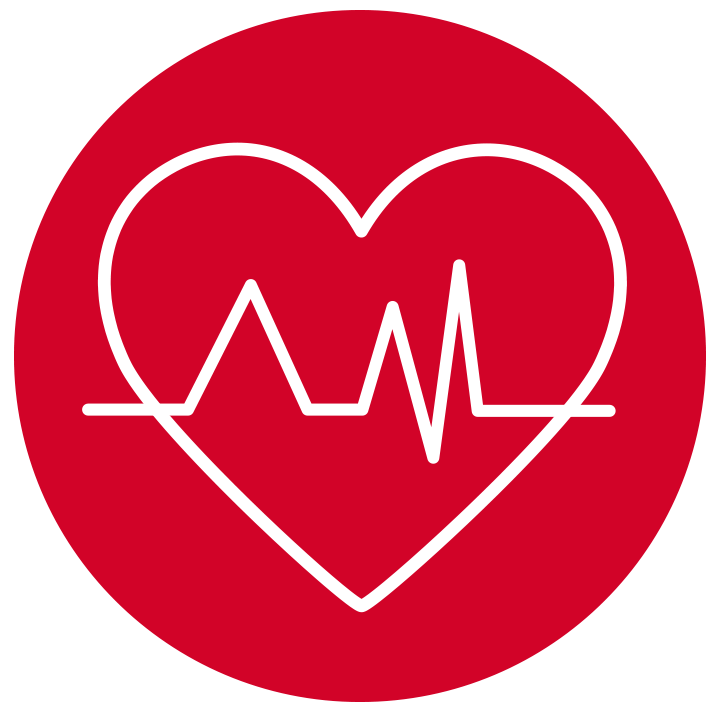 S 4.0, The Health-app made by Interstuhl. "The App S 4.0 developed exclusively for Interstuhl gives direct feedback on seating behaviour and duration. Correct seating also means correct adjustment of the chair to your own needs. In addition, S 4.0 gives recommendations for appropriate exercises that you can easily integrate into the working day, thus ensuring both relaxed and active work. "